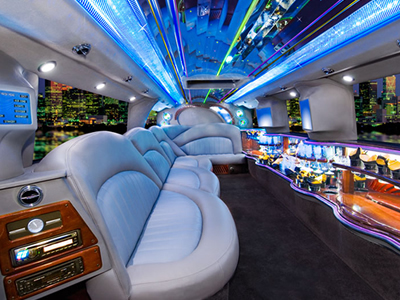 WHY CHICAGO PARTY BUS RENT? 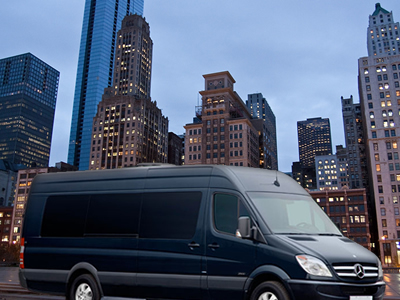 Chicago Party Bus Rental is the choice for elegant and sophisticated transportation in the city of Chicago. Why? Our over thirty years of experience, professional City of Chicago licensed drivers and extensive fleet of vehicles to choose from. We have classic stretch limousines for prom, grad or weddings, and Hummers for when you want to stand out and arrive in style. Remember those long family vacation road trips? Make even better memories for your family with our executive passenger van – comfort and class, all in one! For those looking for a Chicago party bus; look no further! We have a variety of sizes available, from 14 to 40 passengers, perfect for your event. Our experienced and knowledgeable drivers will get you to and from your event safely, and you don’t have to worry about a thing! Imagine – no hailing a taxi, stepping on transit or even walking. We will get you from place to place, with as many stops as you require. Our corporate guests can count on us to ensure your executives get to and from the airport safely; we can even include a small tour of Chicago on the way to show off our beautiful city! Our vehicles are always clean and some of the newest available – you’ll be sure to impress your boss! We have a variety of options for your event, and can arrange exactly what you need for your budget, all suited to your taste as well. Our drivers are not only courteous and professional, but friendly and warm as well. We want you to feel like family the minute you step into any one of our limousines or party buses. No matter what event you are planning for, from bachelor and/or bachelorettes to a girls’ night out on the town, you can depend on Chicago Party Bus Rental for all of your transportation needs.